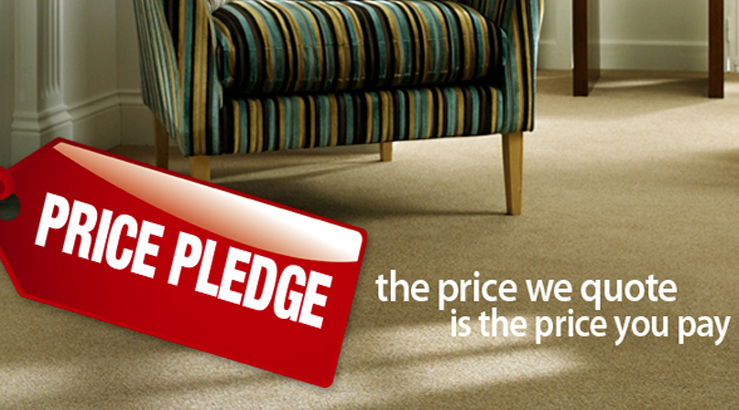 Buying a carpet is not always straight forward process which is why it is so important to buy from a retailer you can trust who will give you the correct advice and support. 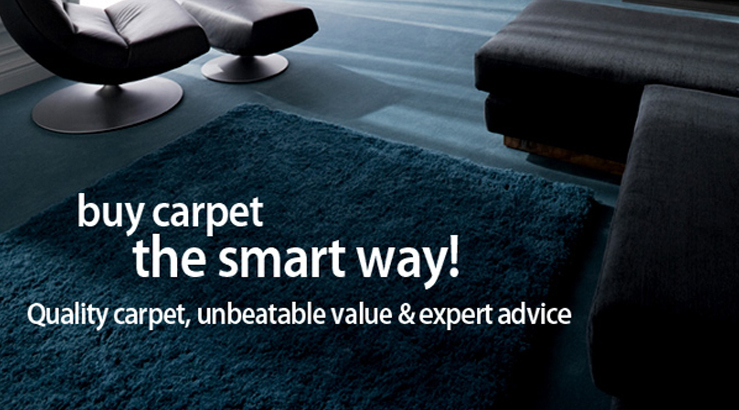 This will ultimately find you the right carpet at the most competitive prices. 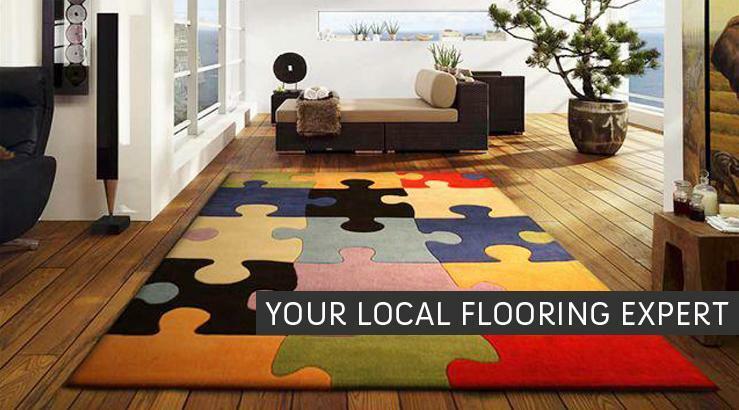 This is where Mr Floor comes in, we are an independent retailer specialising in fitted Carpets, Vinyl, Laminates and Solid Wood Flooring with over 25 yeards of trading. 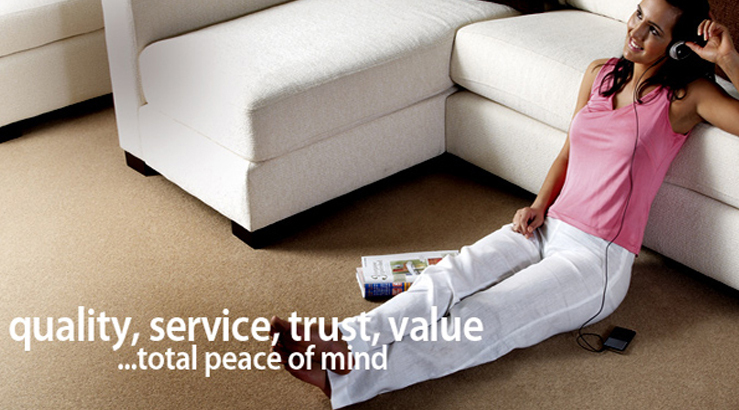 We will give you honest, trust worthy advice giving you total peace of mind that you are buying a floor covering that will suit your needs. We also do a range of quality conservatory furniture from Pacific lifestyle with free delivery within a 20 mile radius. Please click on the link to be directed to their website or pop into our showroom to see a selection of suites.